Chomu is a small hamlet near to Jaipur. Famous for the palace converted to hotel. This small palace forms the major attraction for Indians and foreigners alike. Chomu is located at 27.17°N 75.72°E. It is 33 km far in north from Jaipur. Has an extreme climate. Severe summers and severe winters. 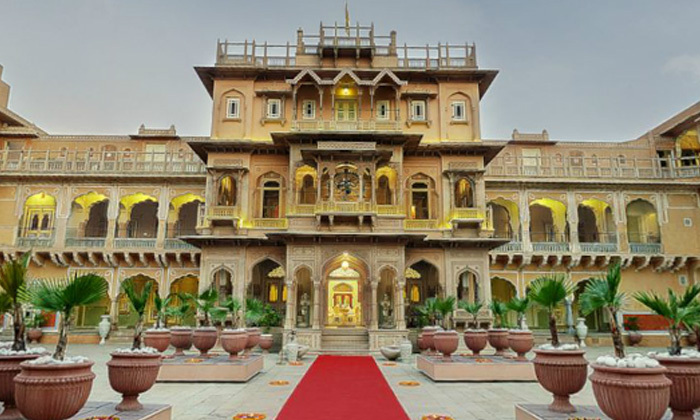 Chomu Palace, a reflection of the Royal Palaces of India, is a 300 year old elegant fortified palace hotel and one of the places to visit in Rajasthan. It revives the gracious lifestyles of the princes of Rajasthan and the heritage of India. 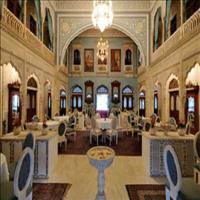 It is an authentic and historic palace that discreetly blends with the modern amenities and facilities. This historic monument is designed according to the Indian Vastushastra philosophy. An integral part of the Rajasthan Tourism, this palace hotel in Rajasthan reverberates with regal and aristocratic memories. Remarks: Now Converted to Heritage hotel.